The following are ten reasons why Rahul Gandhi is definitely an Engineering Student. 1) Rahul Gandhi can answer any question even when he does not understand the question. 2) Rahul Gandhi handled Arnab Gowsami like How Engineering students handle the Viva Invigilator. 3) Rahul Gandhi can handle ragging like a true Engineering student. He can handle pain. (Evlo adichaalum thaanguvaar). In some ways, he is similar to Vadivelu. 4) He has a soft corner for women. 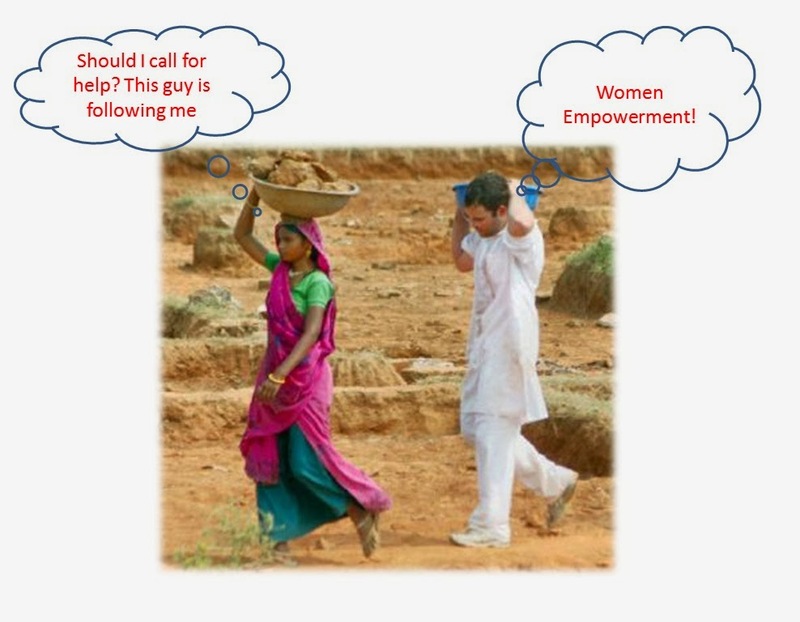 But he also wants to empower them. This is a true trait of an engineering student. Don't ask me how. Only those who could connect the two examples can understand the pun in this sentence. 5) A two mark question sometimes can be answered in 5 pages too. There is always a craze for taking that additional answer paper while writing exams. 6) When an Engineering student does not know an answer to a question he will start filling the answer sheet with acronyms that no one understands. 7) Rahul Gandhi is still single. In this case, he is a Mechanical Engineering student. 8) Rahul Gandhi was the first guest who spoke more than Arnab Gowsami. Only Engineering students can do that to lecturers. 10) Many Engineering students do not even know what to do after getting a degree. If Rahul is an Engineering student, then what about NaMo? Man, you are back! I just saw a writer at his absolute peak of his power writing.